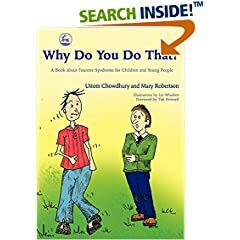 Tourette Syndrome - Child & Family Psychological Services, PLLC. 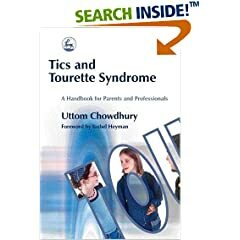 Tourette Syndrome - Child & Family Psychological Services, PLLC. 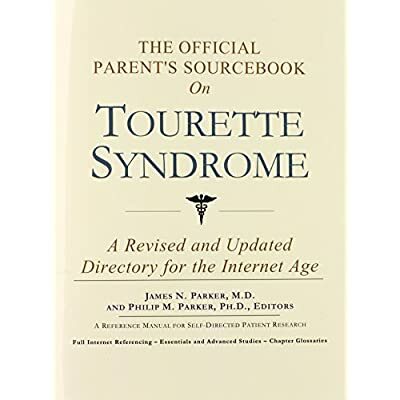 by James N. Parker, M.D. and Philip M.